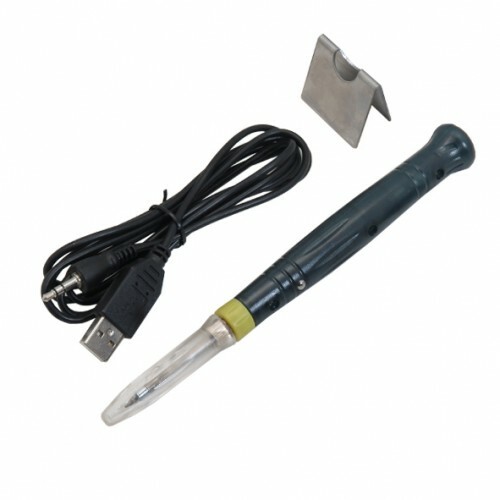 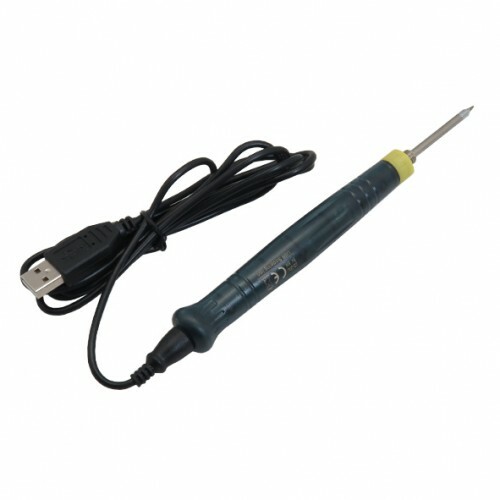 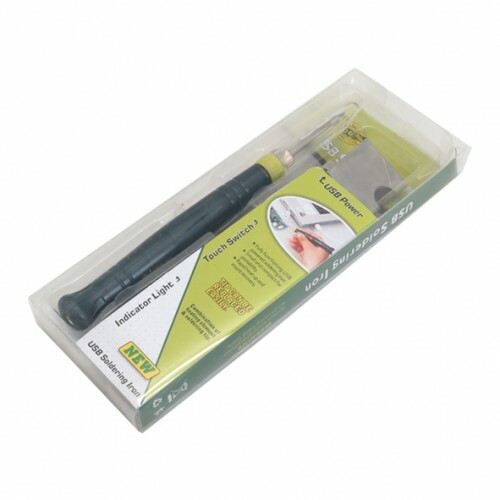 This is a super mini USB soldering iron. 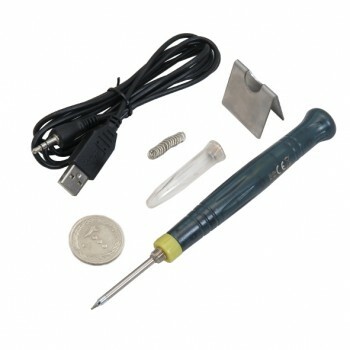 It is power via the USB interface, so you can power it by power bank, portable power source, USB adapter and so on. 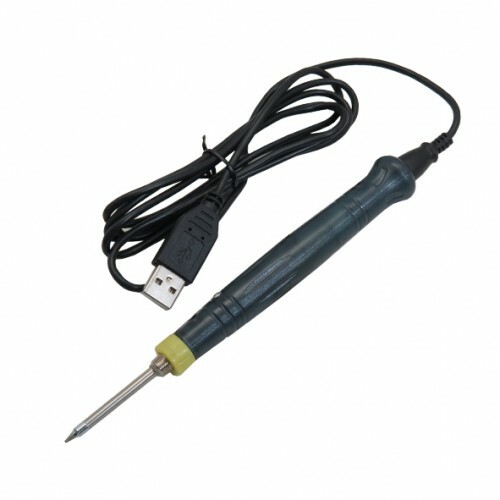 Slightly touching the metal point on the body of the soldering iron, the LED will be lightened up and can be started to working. 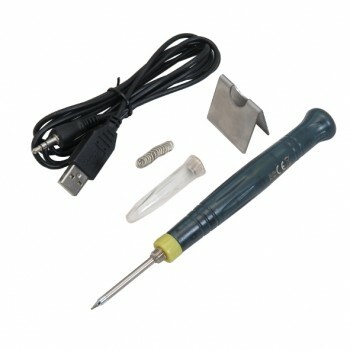 If leaving the it unused for 25 seconds, the LED light will be turned off and the iron will get into sleeping mode automatically.